Rick Shaddock (TruthMakesPeace) and Craig Ranke (CIT) discuss the Pentagon "Fly Into" theory versus the "Fly Over" theories. They discuss points of agreement and disagreement. 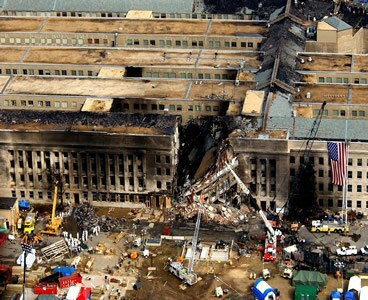 Craig proposes that the plane flew over the Pentagon. 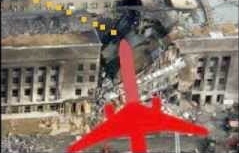 Rick proposes that Flight 77 was taken over by Remote Control, with Lock Out of Navigation and Communication, and flew North of Citgo, hitting the Pentagon near right angles, and that pre-planted explosives did the rest. Craig called Rick out of the blue, and would not permit him time to review the topics he wanted to discuss. 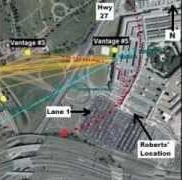 Nevertheless, Rick showed that the Fly Over theory depends on 1 guy's testimony (possibly a few), as compared to hundreds who saw a plane Fly Into the Pentagon. 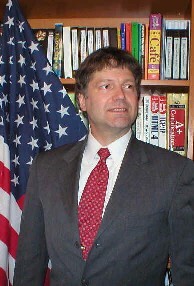 Craig is a journalist and founder of Citizens Investigation Team. Rick is a computer instructor who taught over 1000 staff at the Pentagon.